Munich - It's the game of the season so far: FC Bayern Munich, threatening to run away from the opposition at the top of the standings, against back-to-back champions Borussia Dortmund, in need of a victory just to close the gap on their rivals to a still-imposing eight points. 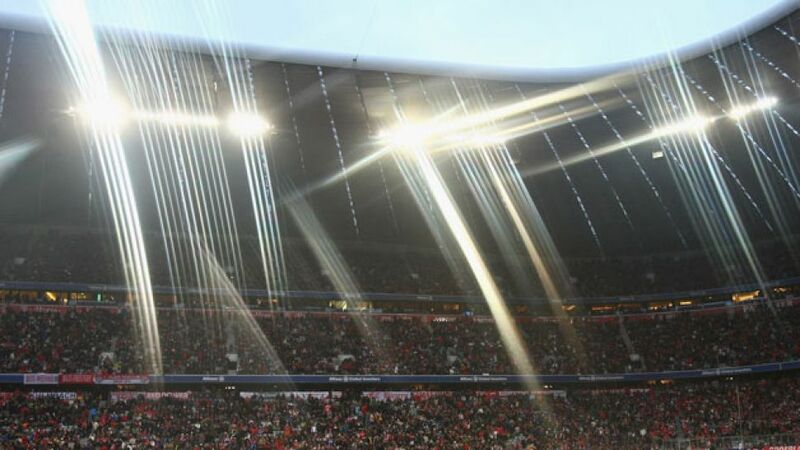 Needless to say, the build-up to the big match has been inexorably gaining momentum as Saturday's early-evening kick-off (18:30 CET) at the Allianz Arena draws ever closer. And the fascination with this heavyweight clash is by no means confined to the home front. To find out which channel is showing FC Bayern Munich versus Borussia Dortmund in your country, please refer to our WATCH page.